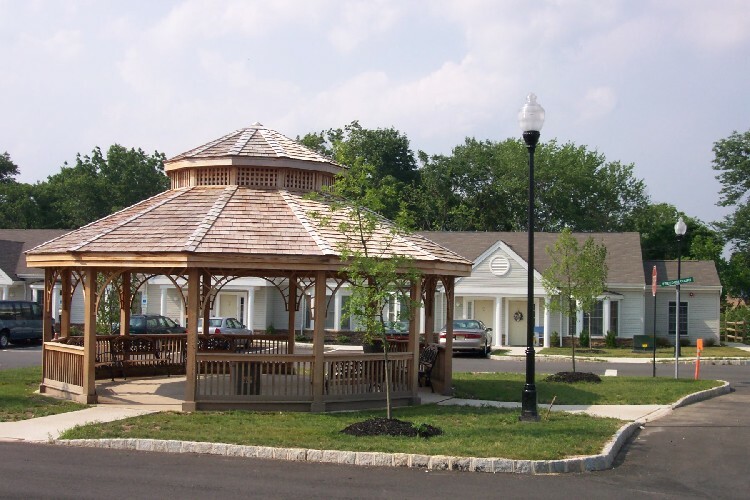 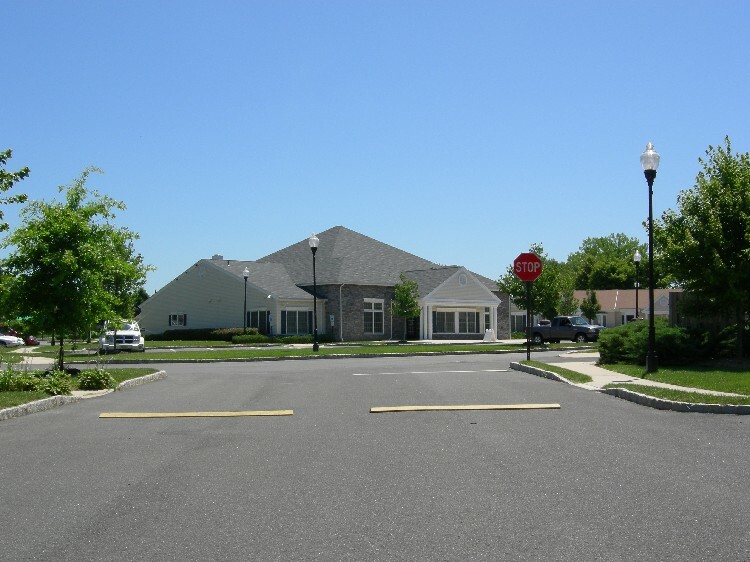 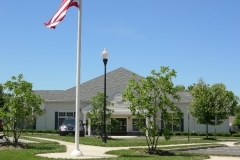 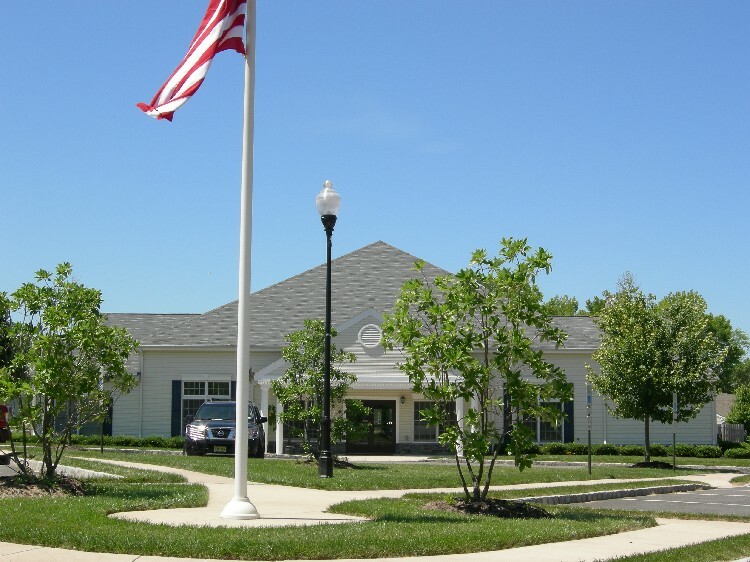 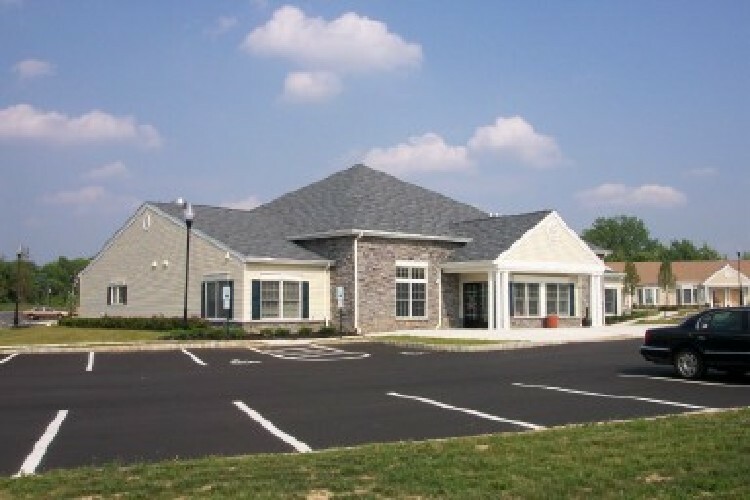 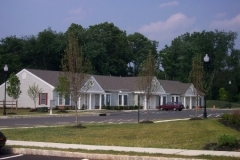 Project Freedom at Lawrence is located off Princeton Avenue, near what is known as the Brunswick Circle in Lawrence Township. 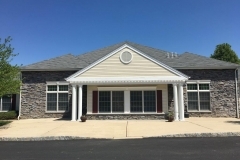 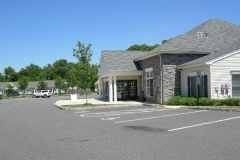 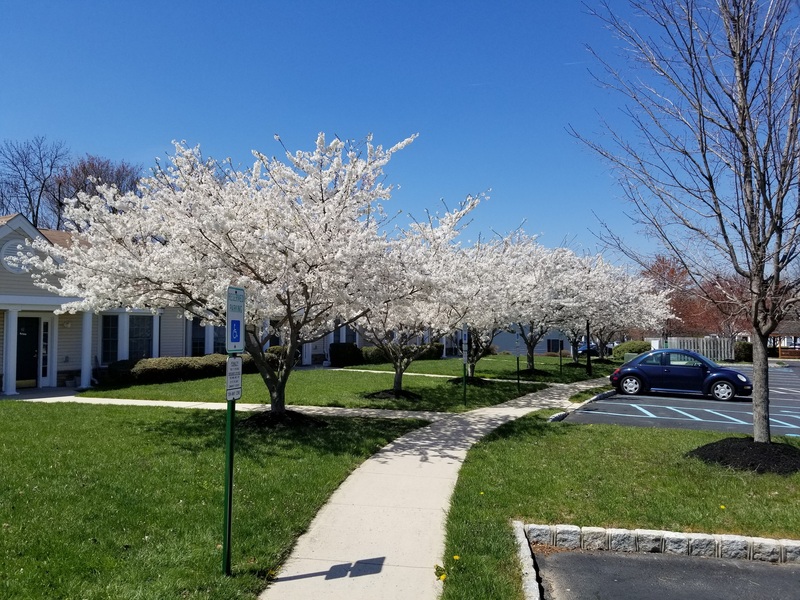 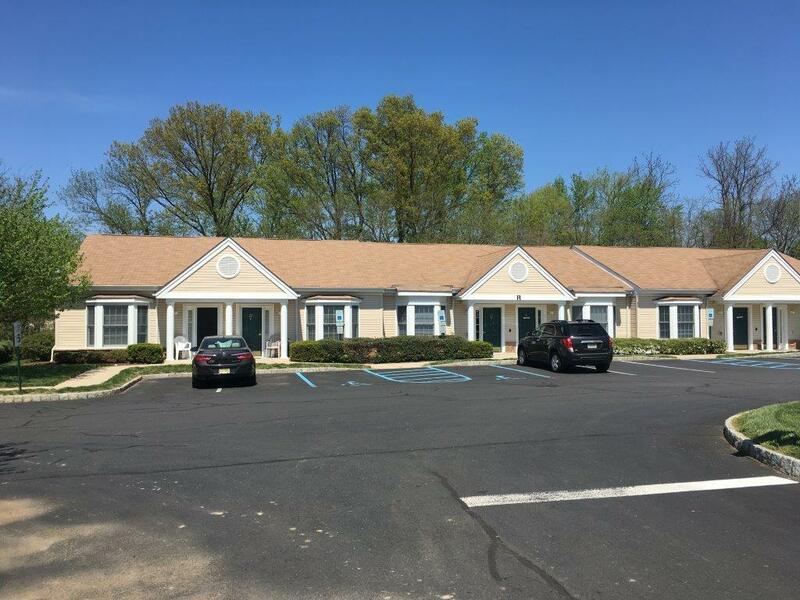 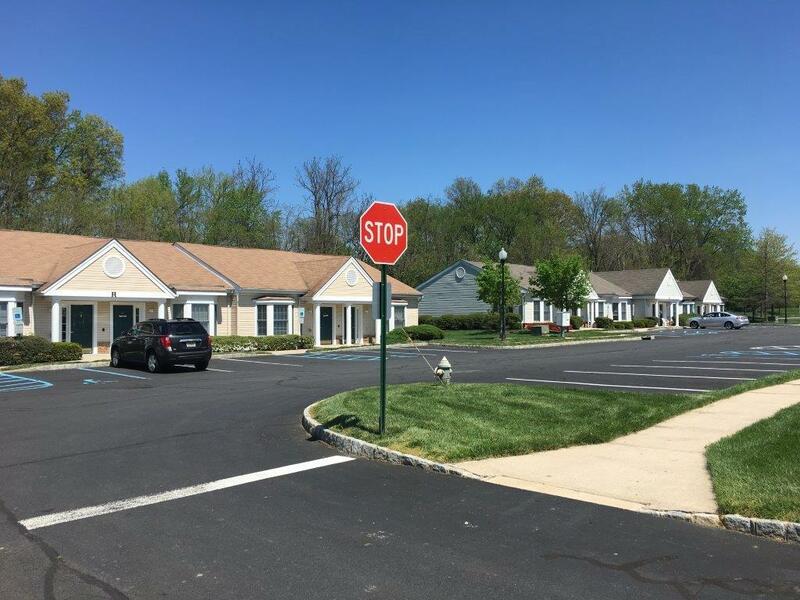 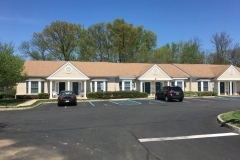 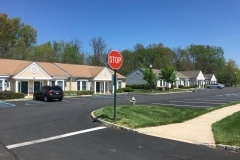 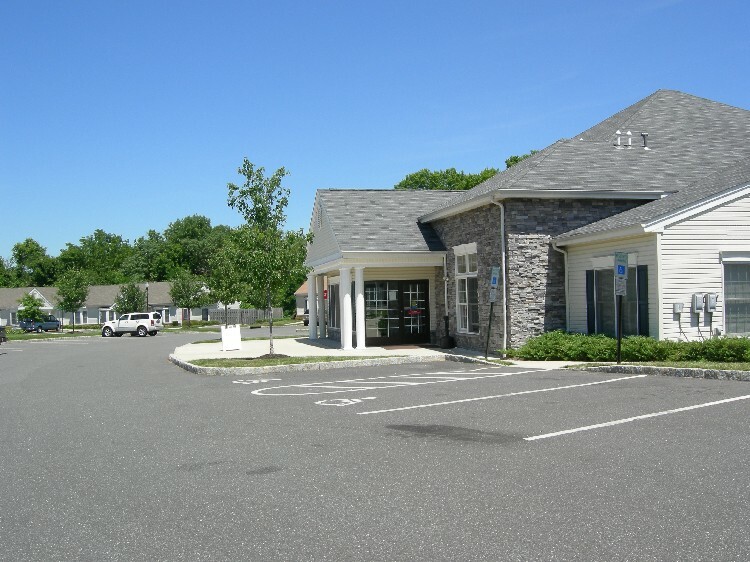 Directly across the street in easy rolling/walking distance is a Quick Chek with a gas station, McDonald’s, Pet Smart, and a liquor store as well as a medical service building. 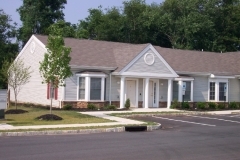 The intersection of Route 206 is a few blocks north leading to Rider College and Princeton. 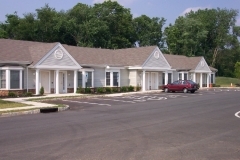 Major malls and I-95/I-295 are within 15 minutes driving time. 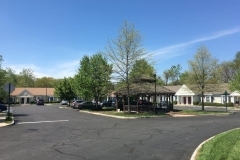 A New Jersey Transit bus stop for the 606 line is located near the entrance for easy connection to other community businesses. 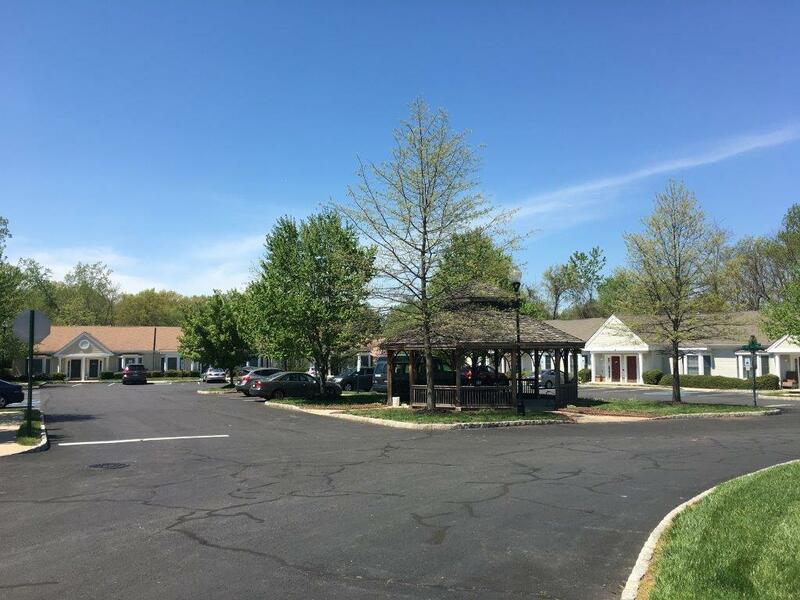 There are two shopping centers within a half mile, the Capital Plaza and the Lawrence Shopping Center, as well as a farmers market to provide ample shopping opportunities. 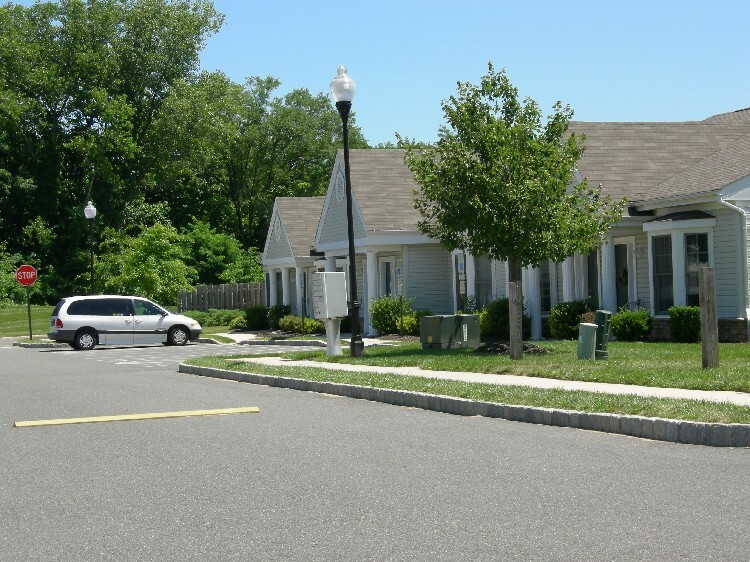 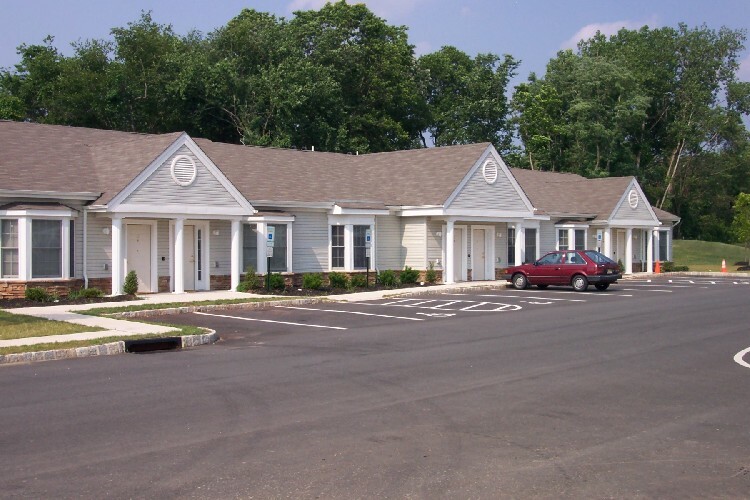 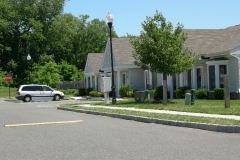 Project Freedom at Lawrence consists of a Community Center with 44 one-bedroom apartments and 10 two-bedroom apartments scattered in nine buildings on ten acres of land. 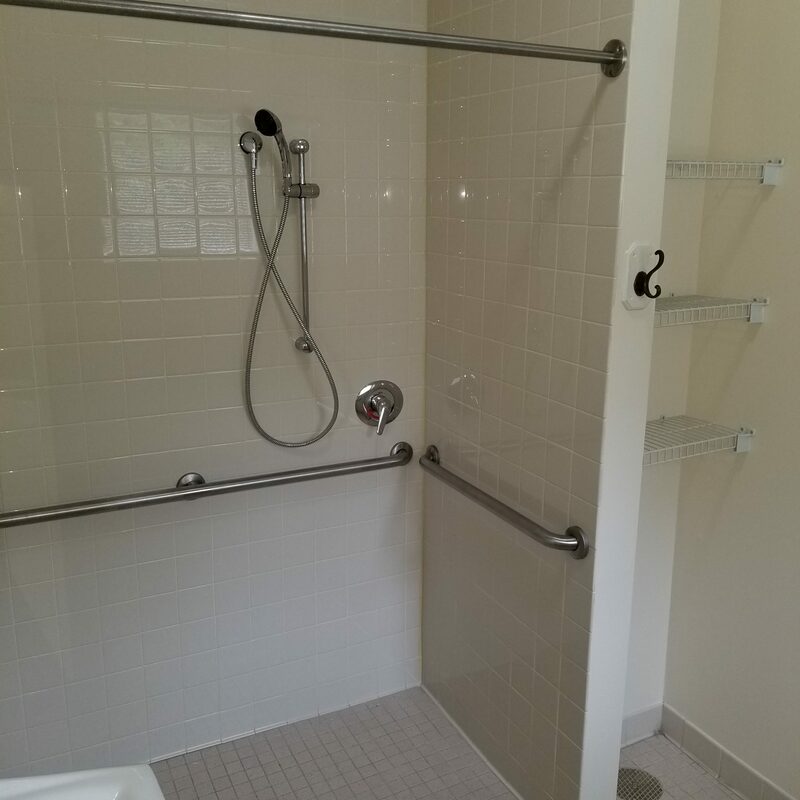 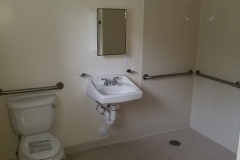 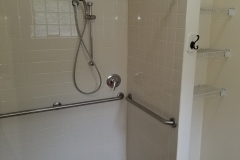 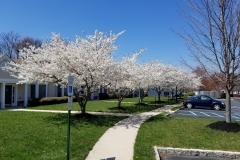 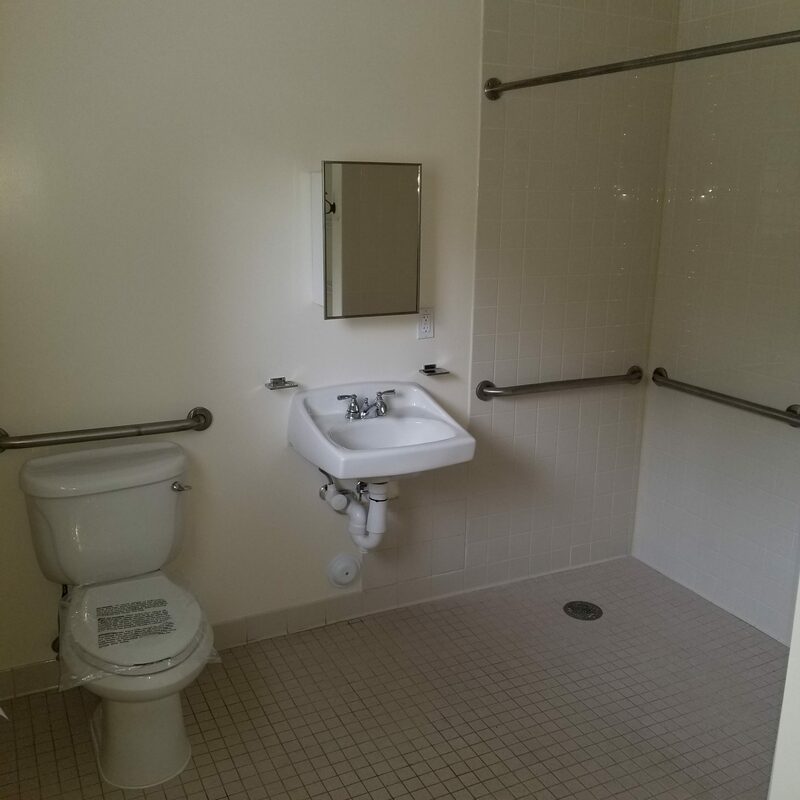 Each apartment is designed for people who use wheelchairs or have other disability-related needs. 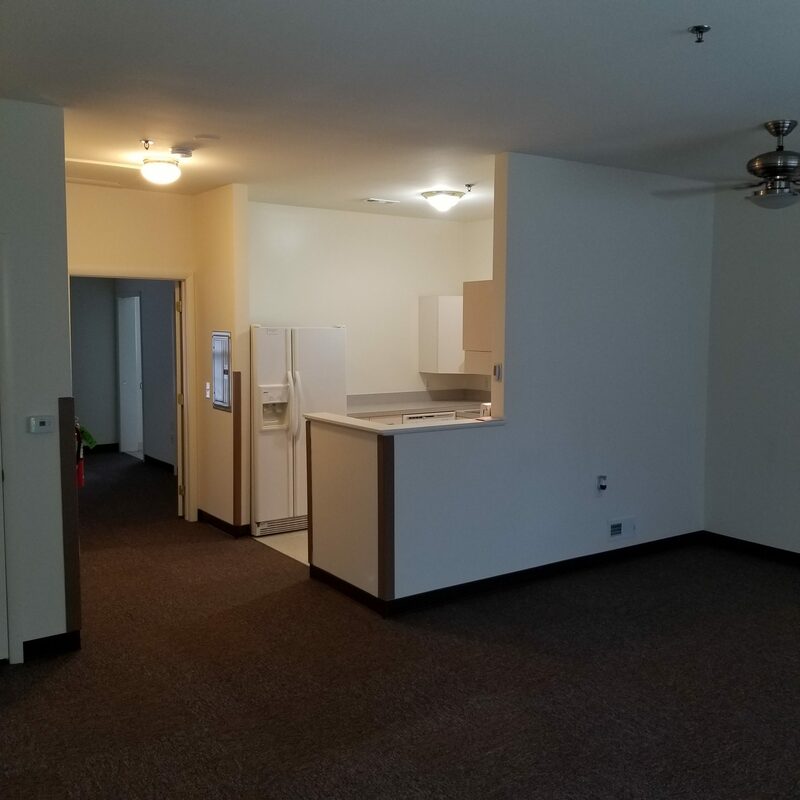 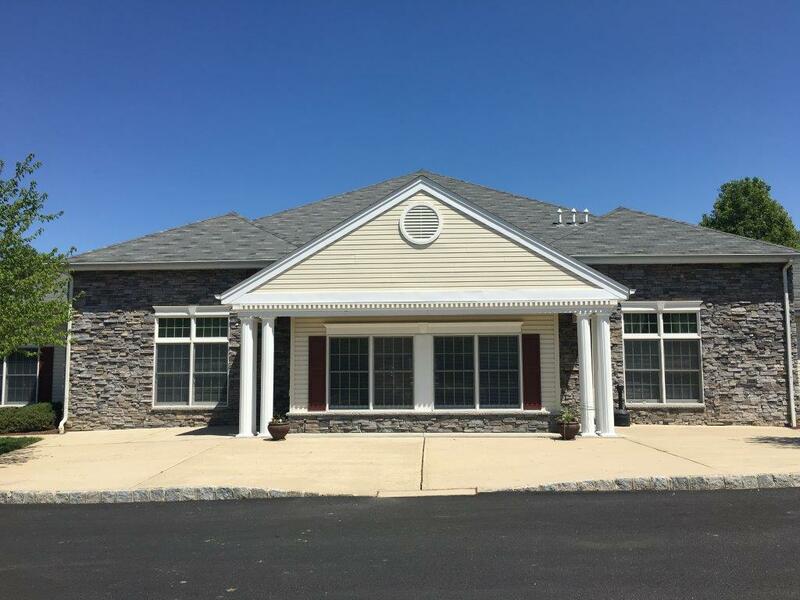 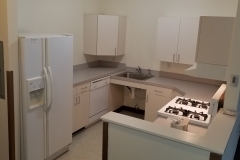 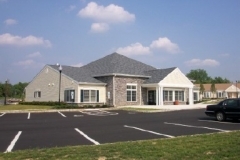 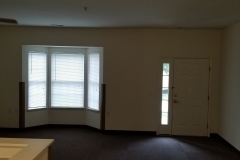 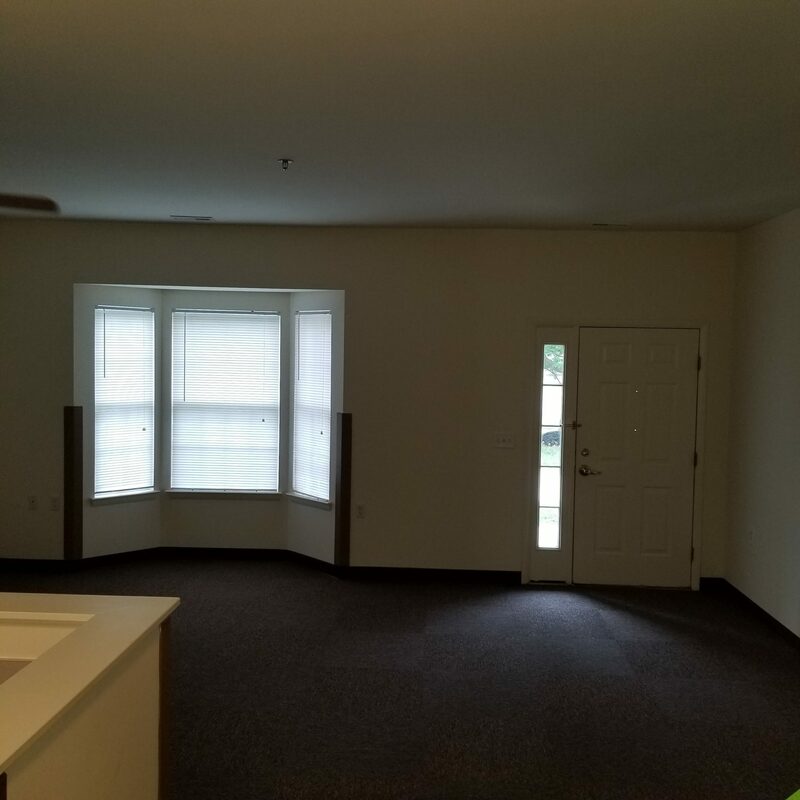 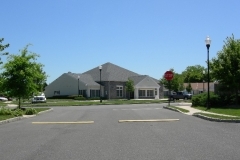 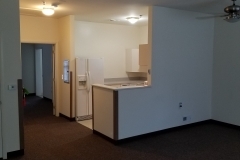 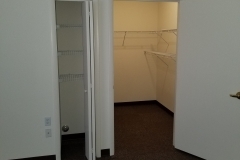 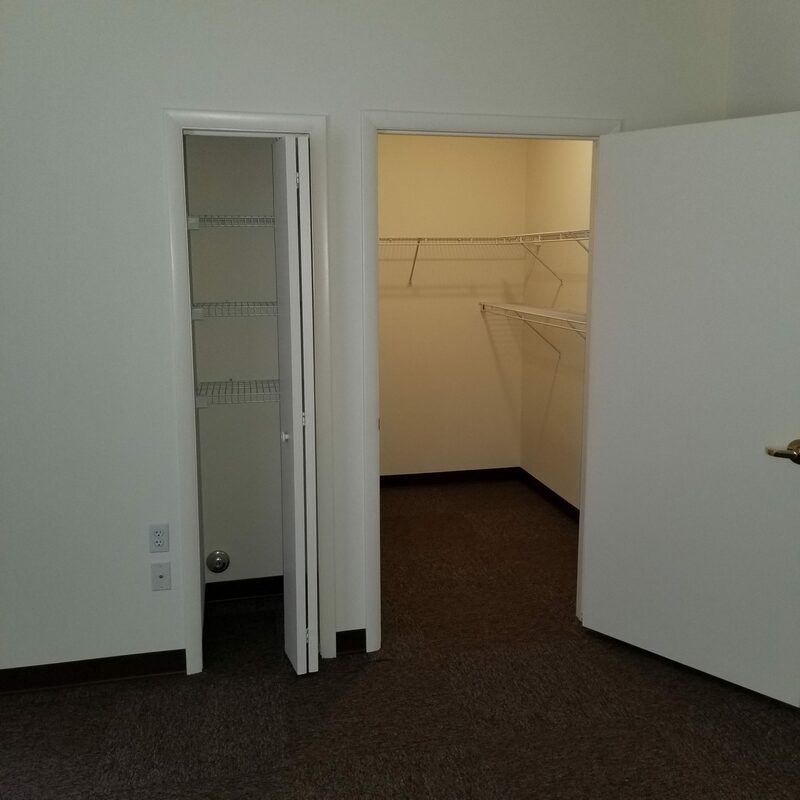 There is also a community center that has administrative and maintenance offices along with a larger great room for tenant activities.